Whether it’s business or a rental for yourself, renting through Hertz 28 Days+ gives you all the benefits of leasing without the fixed contracts or early-return penalties of leasing a vehicle. 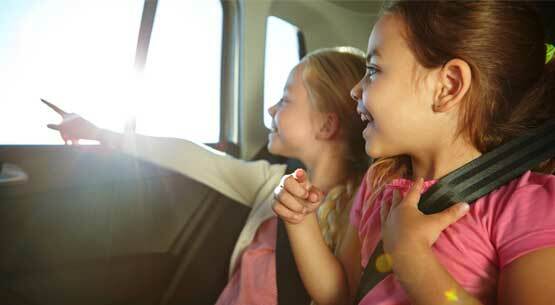 Rent on your own terms and for as long as you need – all we ask is that the rental is no shorter than 28 days. 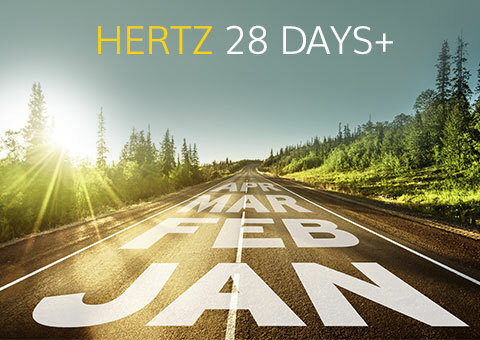 With Hertz 28 Days+, you get total flexibility from one of the most trusted names in car rental: no long-term contracts that tie you in, no upfront payments and no penalty fees for returning the vehicle at any point after 28 days. 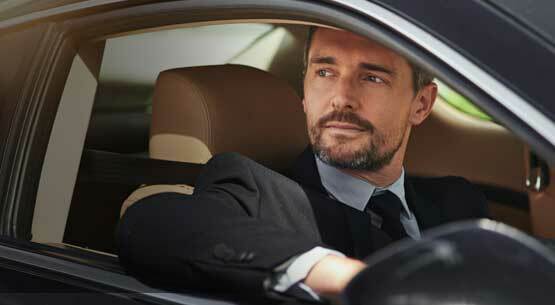 You choose your car group, plus you will receive a free additional driver if you need it, a monthly valet and the peace of mind provided by insurance and 24-hour breakdown coverage. All for one great value, all-inclusive rate.